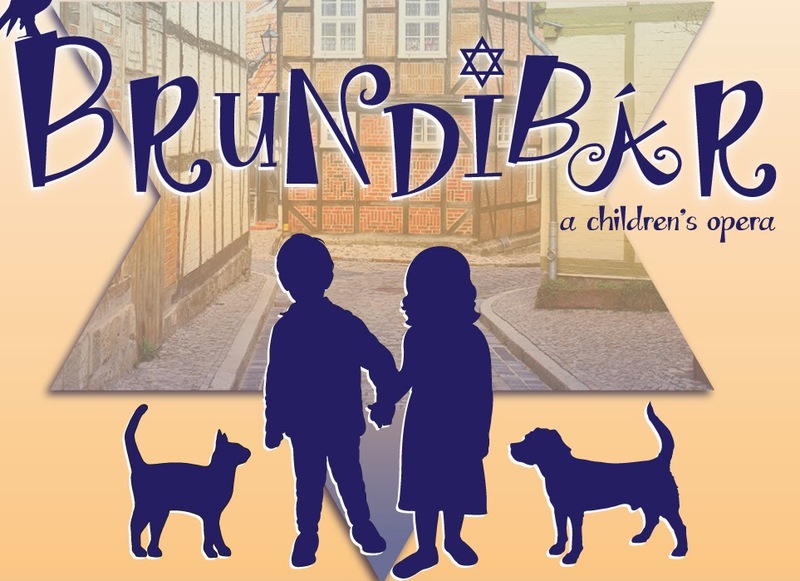 Petite Opera is thrilled to stage the children's opera, Brundibár, as performed in the Nazi concentration camp, Terezin. As described in the Chicago Tribune article, Brundibár is a beautiful children's opera written during the tragedy of World War II by composer, Hans Krasa. Brundibár was initially designed to bring hope and a sense of purpose and unity to children of an orphanage in Nazi-occupied Czechoslovakia.